At FirstBank of Nebraska, we offer Money Market accounts designed to fit your personal or business needs. Contact us today to set-up an account. 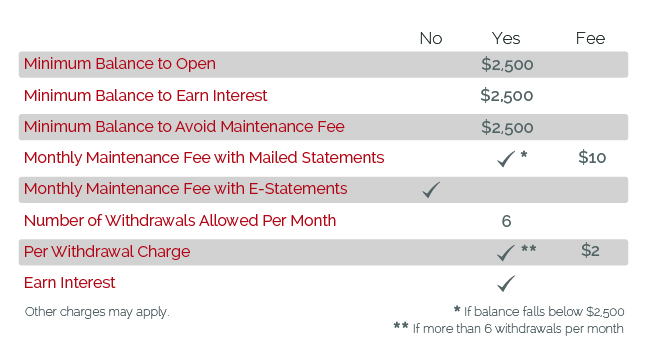 First Money Market offers tiered interest rates for individuals who want to earn a competitive return on their deposits. 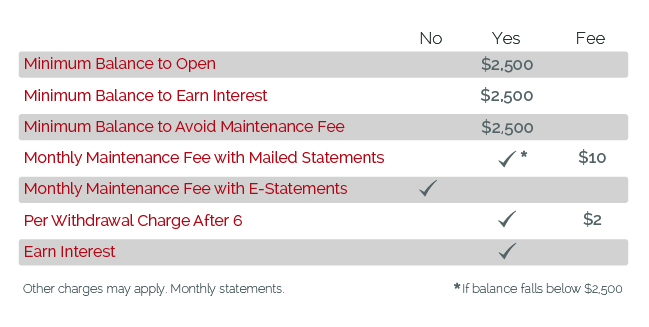 Business Money Market offers tiered interest rates for businesses that want to earn a competitive return on their deposits. We will keep your funds secure while you watch them grow!